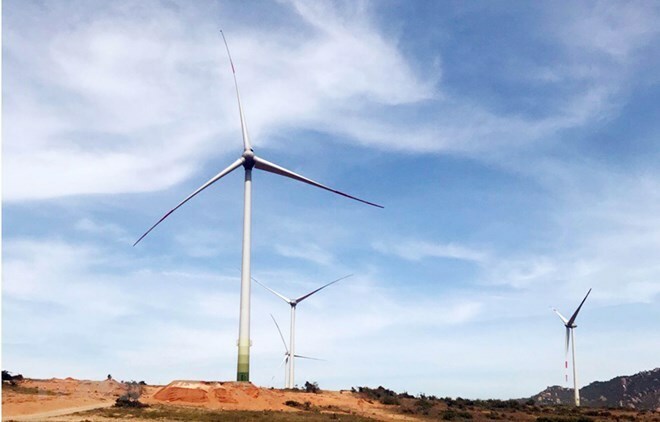 The 37.6 MW Mui Dinh wind power plant invested in by Germany’s Eab New Energy GmbH was inaugurated in Thuan Nam district of the south-central coastal province of Ninh Thuan on April 10. 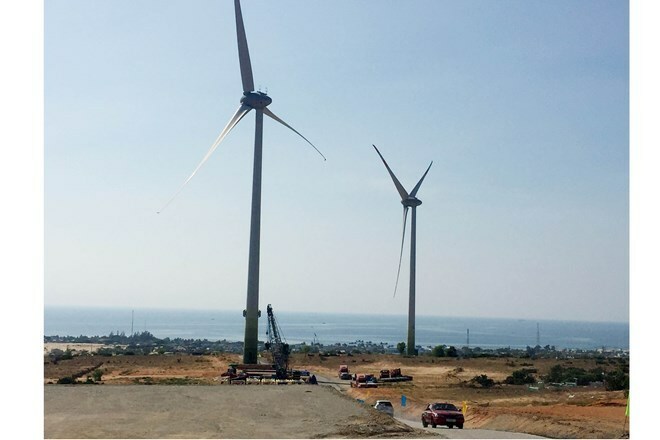 Ninh Thuan is expected to attract investment in wind power projects with a total capacity of 1,429 MW and solar power projects with a total capacity of 3,912MW between now and 2030. 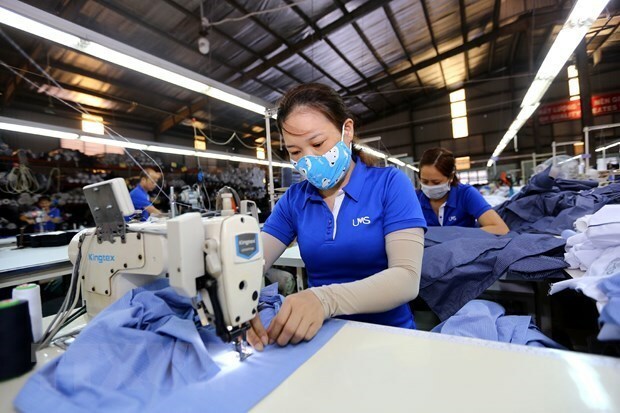 Once the EU-Vietnam Free Trade Agreement (EVFTA) takes effect, the Vietnamese garment sector is likely to achieve its goal of earning 40 billion USD from exports this year. 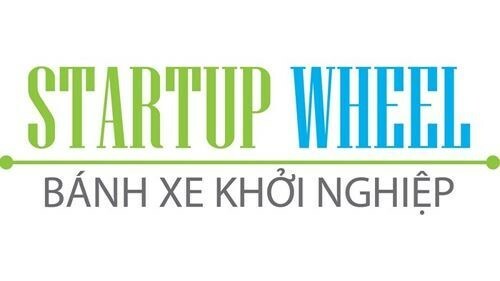 Director of the SHTP-IC Le Thanh Nguyen said the programme connects experts, firms, and startups in clean energy and technology, thus seeking out and promoting relevant projects. 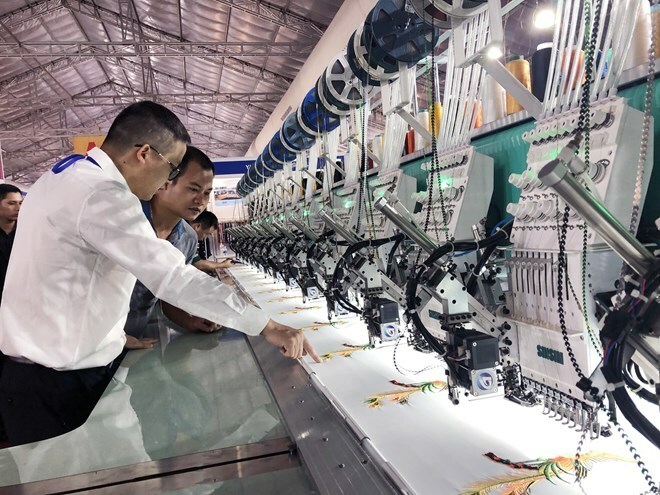 Statistics show that more than 6,000 businesses are operating in the textile-garment industry of Vietnam, which is believed to still have much room to expand exports, especially to the 10 other CPTPP members. The country has exported just 5.3 billion USD worth of textile-garment products to CPTPP countries each year, accounting for 6.3 percent of the grouping’s market. Due to higher demand, Compal wants to expand its manufacturing in Vietnam to raise export turnover to 1.5-2 billion USD per year. After six editions, the competition has attracted over 10,000 competitors with 3,500 projects and over 50 billion VND invested. Toyota was the most successful in Q1 with 18,967 vehicles sold, followed by Hyundai, Mazda with 9,497, Honda with 8,687, and Kia with 7,489. Some 3 trillion VND worth of G-bonds were offered, including ten-year bonds valued at 1 trillion VND; 15-year bonds worth 1 trillion VND, 30-year and 7-year bonds each worth 500 billion VND. The 10-year bonds mobilised 800 billion VND with an annual interest rate of 4.72 percent. A bidder bought 10-year bonds at the price of 500 billion VND, with a yield rate of 4.72 percent at the sub-session sale. Meanwhile, 15-year bonds were purchased with a total value of 800 billion VND and an interest rate of 5.06 percent, equal to that of the April 3 auction. As much as 500 billion VND was also raised for 15-year bonds at the sub-session, with a yield rate of 5.06 percent. Four bidders purchased 30-year bonds worth 200 billion VND at an interest rate of 5.85 percent. 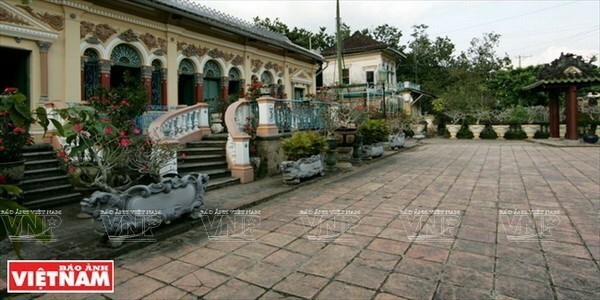 Since the beginning of this year, the State Treasury of Vietnam raised over 66.6 trillion VND via auctions at the HNX. In the most recent Golden Dragon Awards and the Vietnamese Excellent Brand Awards 2019 McDonald’s Vietnam was honoured in the Sustainable Development Category for its future-proofing application of advanced technologies in operating restaurants and improving service quality. McDonald’s was recognised amongst the sustainable development enterprises thanks to deploying the Experience of the Future (EOTF) model in operating its restaurant system and renovating service systems. The company is considered a pioneer in the food and beverage sector for applying advanced technology to improve service quality. The evolving digital economy and advanced utilities have significantly changed consumers’ habits and purchase behaviour. This is reflected in ways people are making orders and pay as well as the new way that enterprises take care of their customers. Enterprises will be left behind if they do not keep up with these challenges. At McDonald’s, it is all about having a “customer obsessed” mindset and the whole operating system is evolving around how to service customers better and more conveniently. In order to keep up with the Fourth Industrial Revolution, McDonald’s is deploying a series of new standards about EOTF, including the use of technology and new standards of customer experience and service quality. Besides, applying a number of new technology applications, including self-ordering kiosks, mobile ordering and payment, table locator, will not only bring convenience for customers, but also help service staff to spend more time on customers and enhance customer relationship with the brand. According to McDonald’s, EOTF will be part of the new services platform and create new roles in the organisation, including the guest experience leader role. This new strategic move is based on two key factors, including “hardware” and “heart-ware.” If there is no heart-ware, technology alone is just as a lifeless machine. 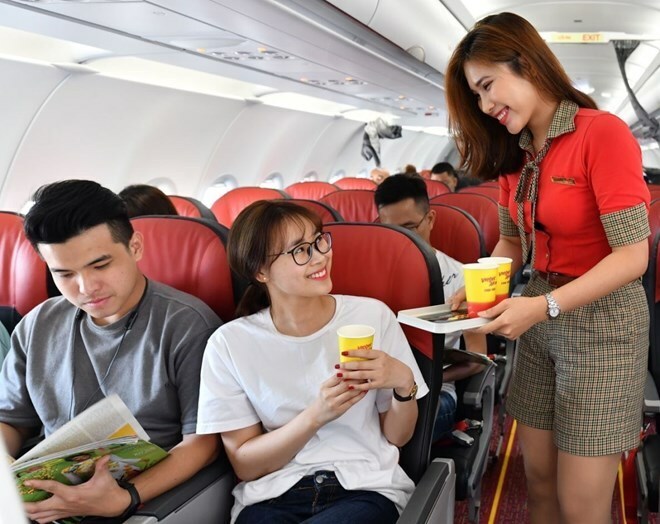 McDonald’s has been serving Vietnamese customers for five years since 2014 and now has 18 restaurants in Ho Chi Minh City and Hanoi. Customers may experience new technologies and services in their stores in these two key cities. The company’s strategy includes the continued improvement of customer experience and the steady building of the McDonald's brand to become a modern, progressive enterprise. The EOTF move that McDonald’s is applying around the globe is a comprehensive solution to bring about enhanced services and convenience with the best quality and maximum flexibility for customers. This is also the strategy that the company has chosen to pursue to be a future-proof, sustainable enterprise in Vietnam. 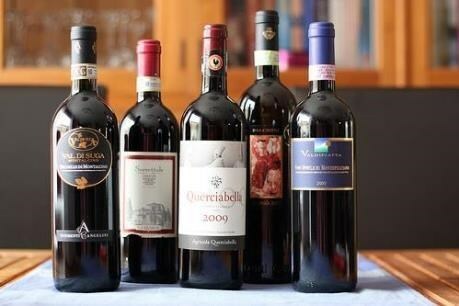 Officials from Italy’s Lazio region have shown their interest in selling Italian farm products, especially wines, in Vietnam. Ambassador Hue said Vietnam will be a new promising market to Italian businesses when the European Union-Vietnam Free Trade Agreement (EVFTA) takes effect as it has tariff preferential treatments for Italian products. 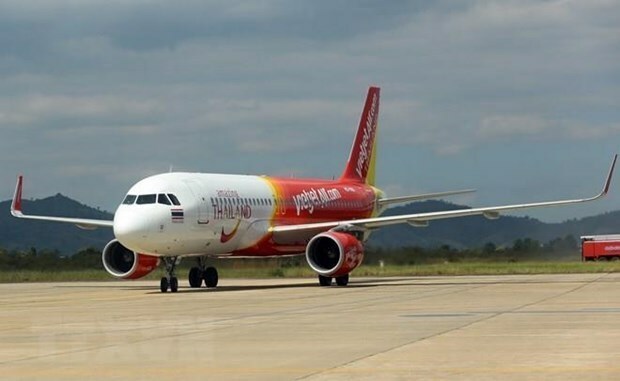 Low-cost carrier Vietjet has announced its operation plan for the Hong Kong market and the launch of a new route linking Phu Quoc and Hong Kong, one of Asia's most well-known destinations. Adding to the island’s appeal, international travellers are exempt from visas for visits of 30 days or less. The Ministry of Natural Resources and Environment was required to apply technology in waste treatment, and work with the Ministry of Culture, Sports and Tourism and the Ho Chi Minh Communist Youth Union in encouraging people to participate in programmes and movements to reduce waste, particularly plastic waste. 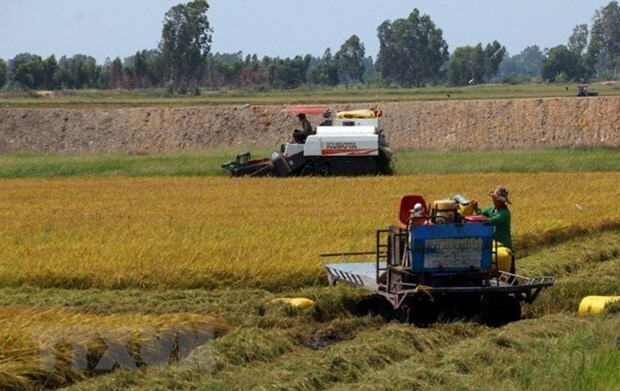 Vice Chairman of the provincial People’s Committee Truong Canh Tuyen said Hau Giang will step up communications to raise farmers’ awareness and boost connectivity among State agencies, scientists, businesses and farmers. 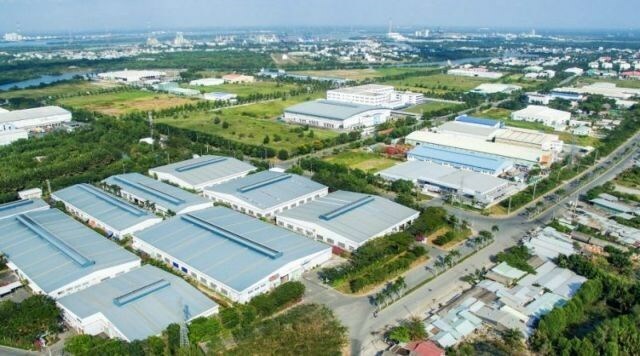 Industrial zone developer Kinh Bac City Development Share Holding Corporation (KBC) has set higher business targets for 2019, aiming for total consolidated revenue of 3.9 trillion VND (167.4 million USD) and net profit of nearly 1.04 trillion VND (44.5 million USD). These figures are 12 percent higher in revenue and 28 percent in profits compared to last year, the company’s 2018 annual report released on April 10 showed. Last year was successful for Kinh Bac City Development, as its net revenue reached nearly 2.5 trillion VND, almost double 2017. In particular, land rental fees exceeded 2 trillion VND, contributing 78 percent of total turnover and up 181.6 percent year-on-year. 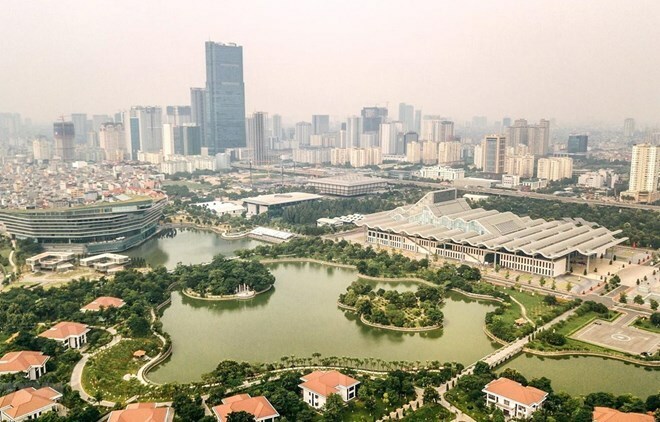 According to the report, the company’s land fund for industrial park (IP) development is 5,188ha, equivalent to nearly 5.5 percent of the total industrial land area of the country. Land area for urban development is 1,058.6ha. 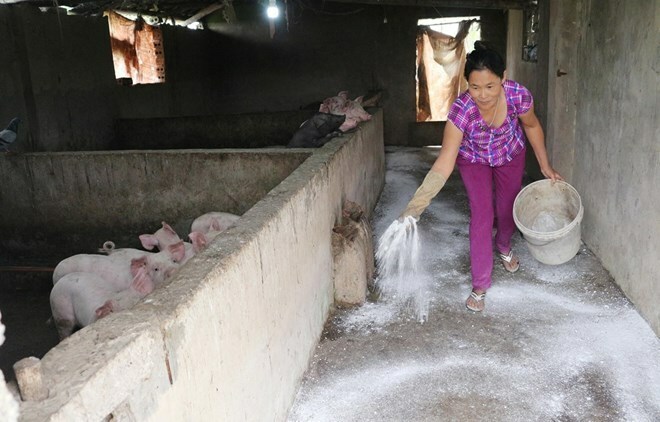 In recent years, its business has concentrated in northern localities of Bac Ninh, Hai Phong and Bac Giang and HCM City's Cu Chi district. 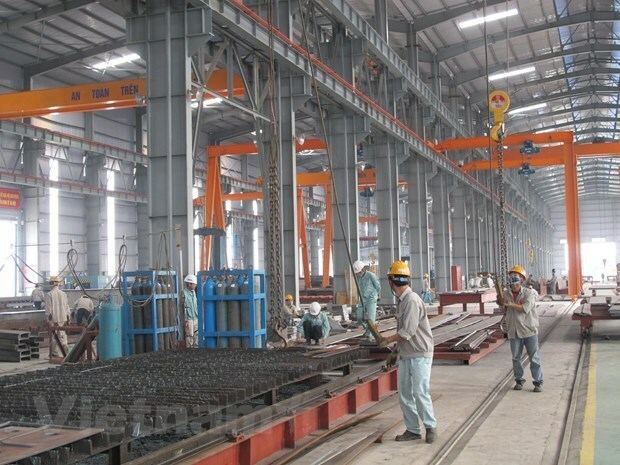 This year, the company will invest in infrastructure construction of Quang Chau IP, Nam Son Hap Linh Industrial Park (PK), Tan Phu Trung IP, Phuc Ninh IP and Trang Due IP. 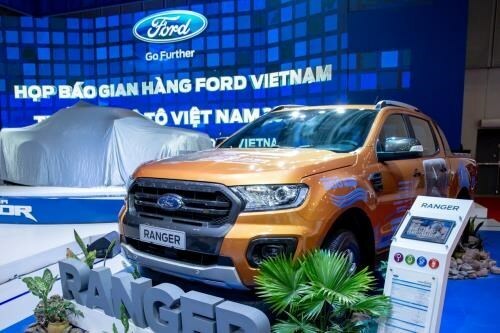 The company’s profit after tax reached nearly 809 billion VND, up 30.7 percent compared to 2017 and surpassing the yearly target by more than 1 percent, in which net profit of the parent company was 746 billion VND. The company still owes investors a dividend of 30 percent in cash and shares in 2017 which was approved in its 2018 annual shareholders’ meeting. 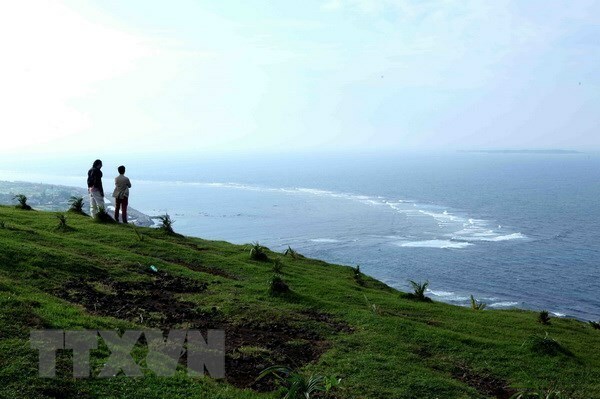 It attributed the delay to insufficient cash source due to slow construction progress of some urban development project. It is expected to pay 10 percent cash dividend two times this year – the first 5 percent in the second quarter and the last 5 percent in the third quarter. The remaining 20 percent dividend payment will be scheduled at an appropriate time. 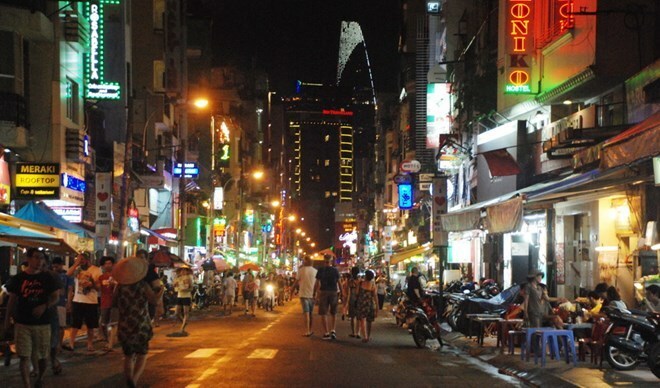 Saigon Tex & Saigon Fabric 2019 kicked off in Ho Chi Minh City on April 10. The exhibition will run until April 13 at the Saigon Exhibition and Convention Centre.